WHO IS READY FOR DISNEY+? On the day we recorded, information regarding Disney+ were being announced during the Walt Disney Company’s 2019 Investor Day via live stream. We discuss the announcements that caught our attention. Also, Eli presents a new game for use to play, Guess the Quote, and we respond to a couple of listener emails. 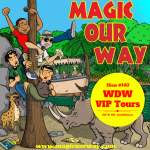 On today’s show, we have Kevin, Danny, Eli of www.ivorycomics.com, and Lee of www.magicalmomentsvacations.com. 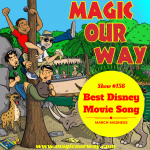 Eli presents a new game for the MOWican Nation in which we have to Guess That Quote…otherwise known as Disney, Stan Lee, Murphy, or Downey. Basically, Eli reads a quote and each of us has to guess who said it. 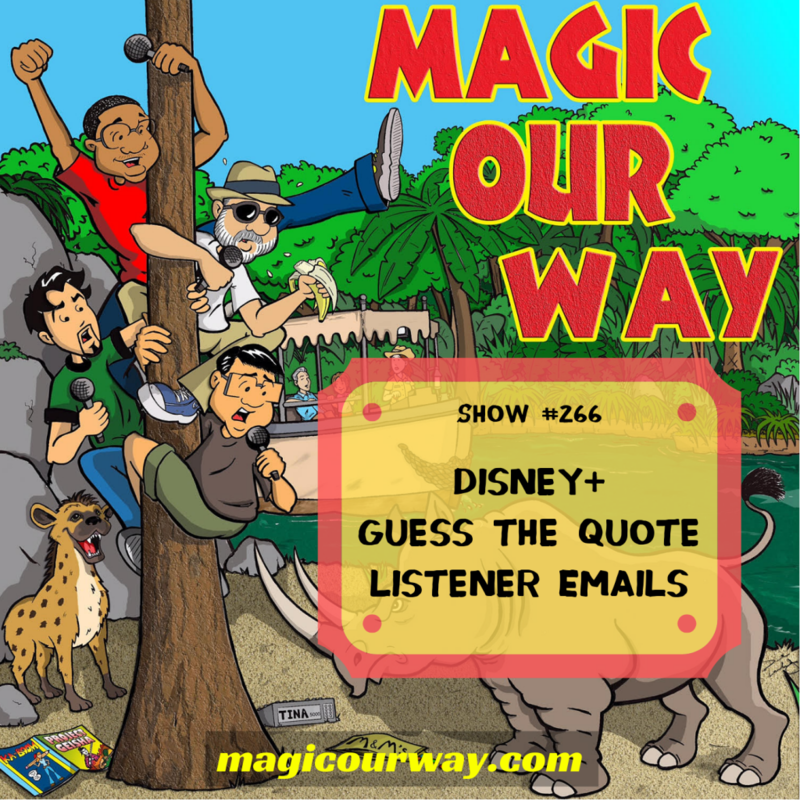 Our choices are Walter Elias Disney, Stan Lee, Eddie Murphy, or Robert Downey, Jr. How many of these quotes did you guess correctly?